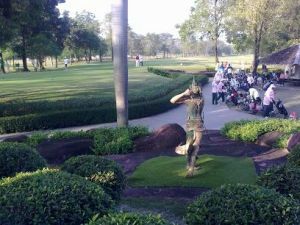 Pinehurst Golf Club is an international standard golf course 15 minutes north of Don Muang (Bangkok’s old) airport. 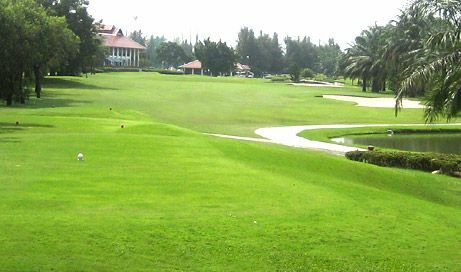 This flat course consists of 3 nine holes each with theoretically different styles. 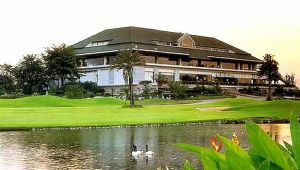 The Lake course is similar to many American municipal golf courses. The Greenfield nine is very smooth and flat. The Forest course is the most challenging of the 3 nines. Pinehurst is rather average in quality and the club house and golf lodge are showing their age. 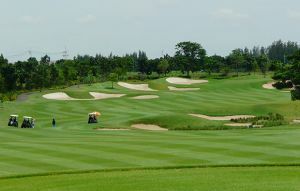 That being said, the convenient location, wide fairways, and flat greens make it suitable for mid- to high handicappers who want a quick game at an easy to reach Bangkok golf course. 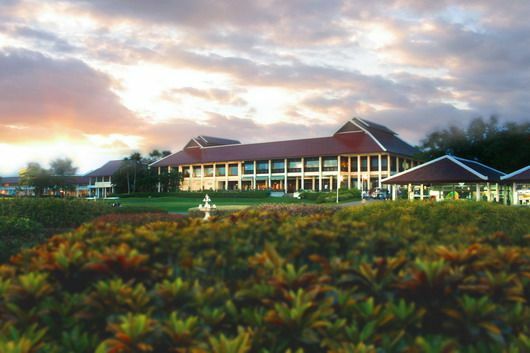 Remember, a day on any links is still better than a day at the office! 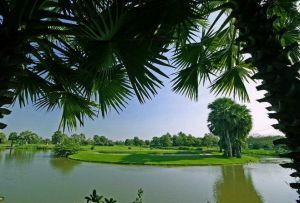 Approximately 15 minutes drive from Bangkok’s Airport in Northern direction is this elegant golf course with it’s “North”, “West” and “South” courses located. 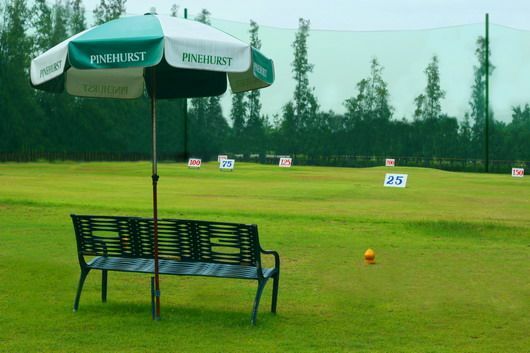 Pinehurst Golf is not yet in our pool of Golf Courses for orders.